Thank you for your write up of Laguna Art Museum! We love your blog here at the Laguna Beach Visitors Bureau. You have written some wonderful stories about Laguna Beach. We would like to feature a link to your blog on our site. 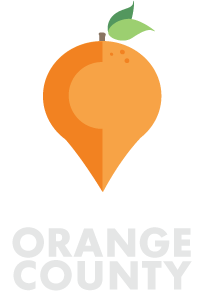 © Things to do in Orange County. All rights reserved. Powered by WordPress.